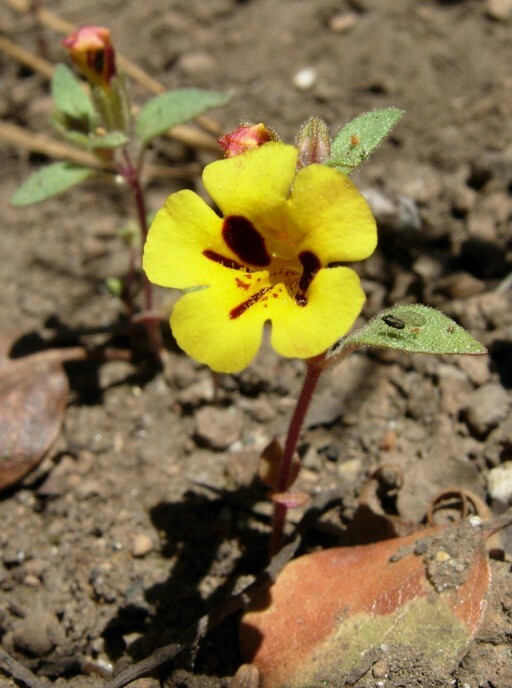 Mimulus whitneyi, a dicot, is an annual herb that is native to California, and is endemic (limited) to California. 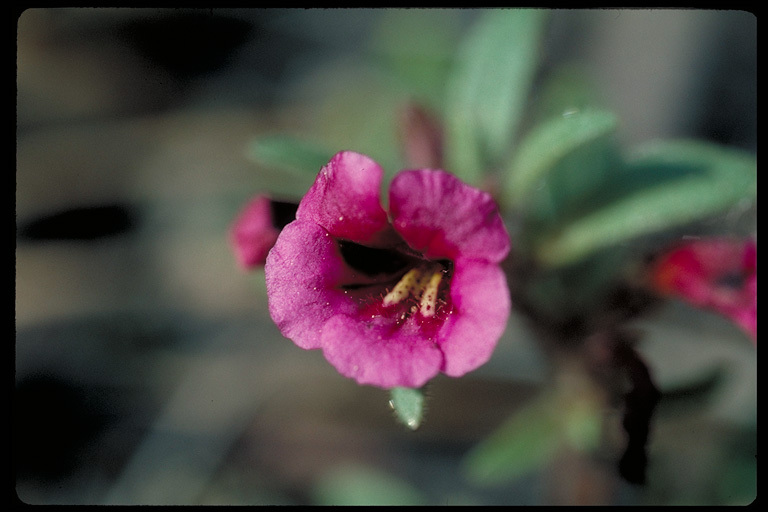 NOTE: Mimulus whitneyi is no longer an active name. 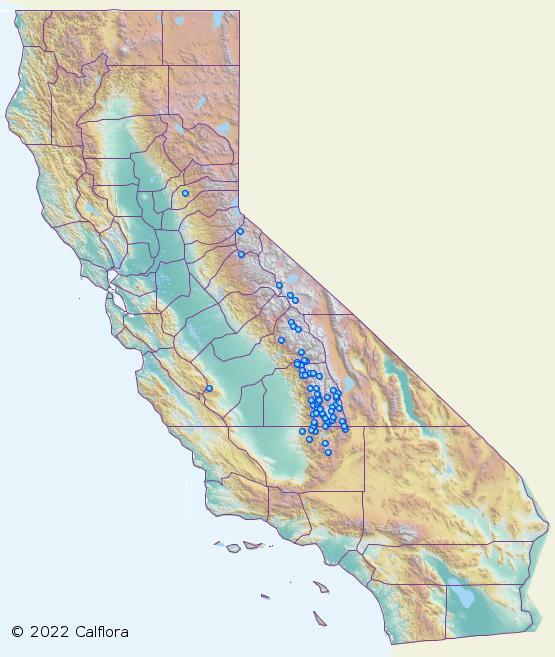 0000 0000 1107 1676:!/app/up/entry/56/th/16937.jpg:!/app/up/gp/32/th/6594.jpg:!0177 3303 3337 0019:! 2007 Neal Kramer:!2018 Ashley Olive:!2017 Alison Sheehey:!2001 Steve Schoenig:! :!po89321:!gp6594:! :!